The $111 bln soon-American-again chipmaker offered $105 bln for Qualcomm. If the unsolicited bid goes anywhere, borrowing nearly $90 bln would send debt-to-EBITDA ratios towards leveraged buyout territory. Two former chip LBOs – Freescale and NXP – give pause for thought. Communications chipmaker Broadcom on Nov. 6 said it had offered to buy smartphone chip supplier Qualcomm for $70 per share or about $105 billion in cash and stock, in what would be the biggest technology acquisition ever. Broadcom’s unsolicited offer is at a premium of 27.6 percent to Qualcomm’s closing price of $54.84 on Nov. 2, a day before media reports of a potential deal pushed up the company’s shares. Qualcomm shareholders would get $60 in cash and $10 per share in Broadcom stock. Including debt, Broadcom said, the bid values the transaction at $130 billion. Qualcomm is trying to close its $38 billion acquisition of NXP Semiconductors, one of the largest makers of chips for vehicles. Broadcom said its proposal stands whether Qualcomm’s acquisition of NXP goes through or not. 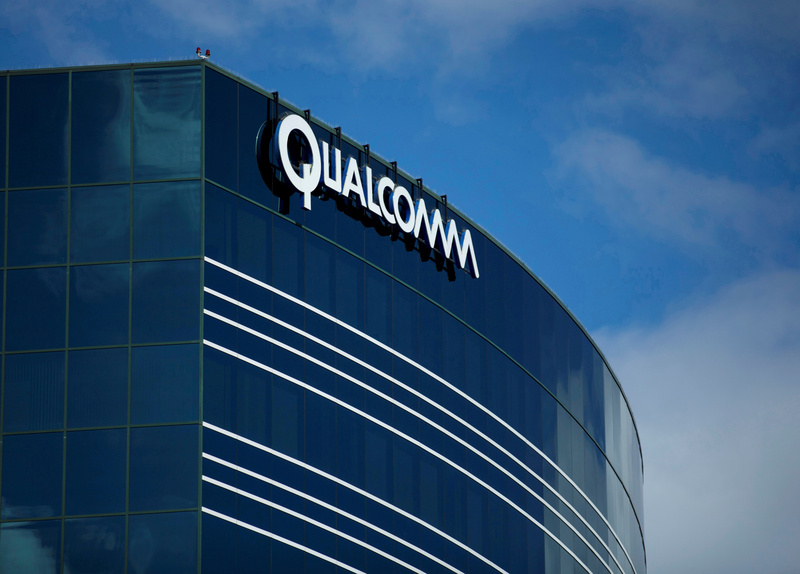 Qualcomm said it had received the offer and would assess it. Broadcom last week said it would redomicile to the United States from Singapore. At a White House news conference, Chief Executive Hock Tan told reporters that President Donald Trump had improved business conditions in the United States.